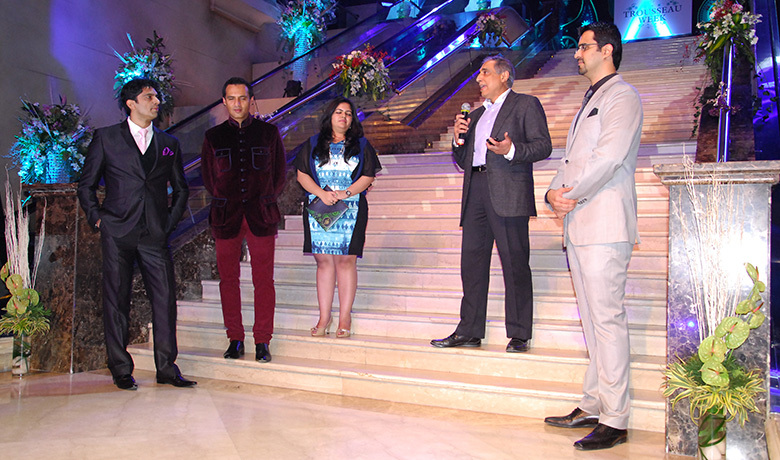 which have seen our favourite celebrities as the guests of honour. 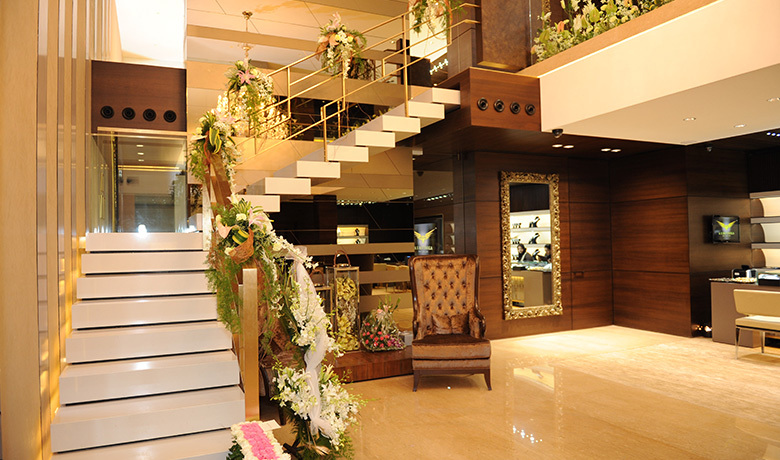 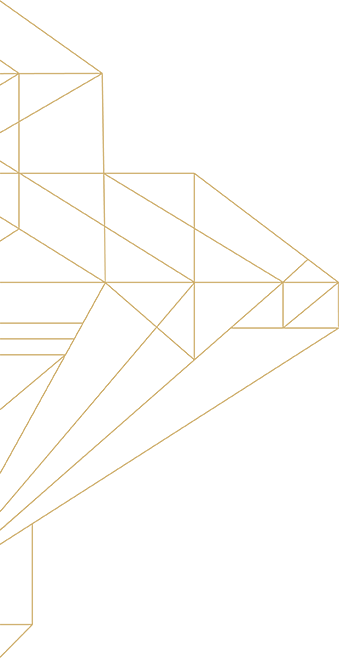 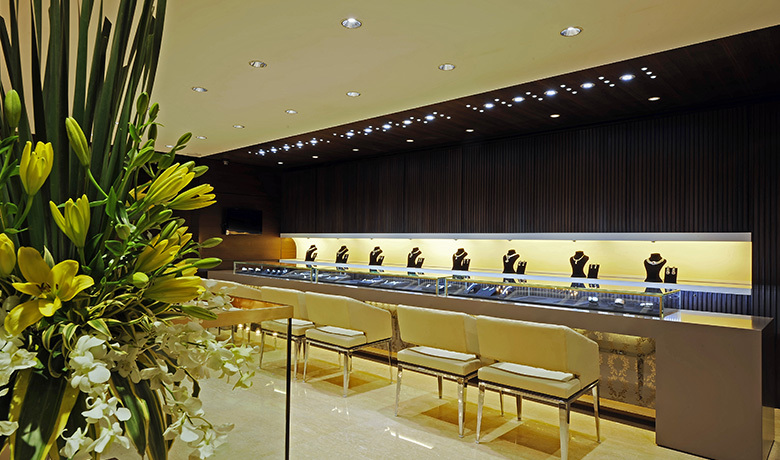 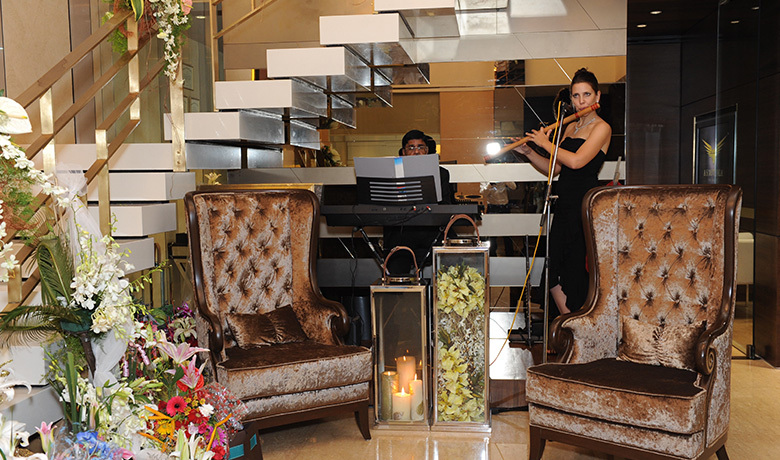 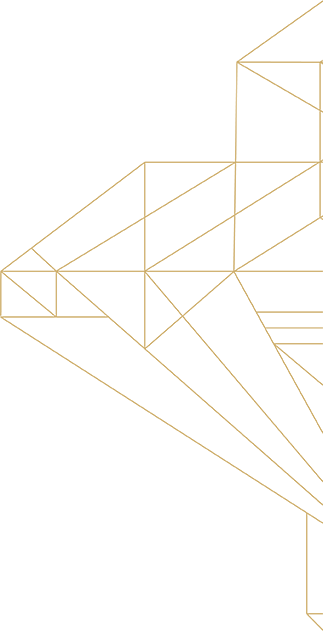 We make every effort to establish our store as the epitome of extravagance and immaculate customer service. 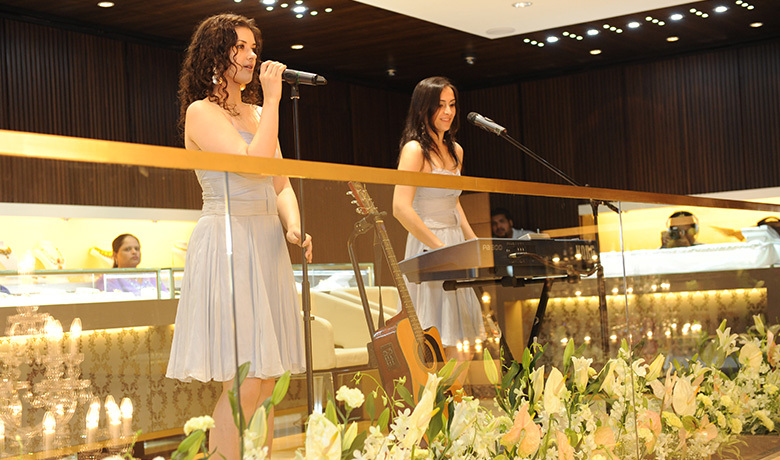 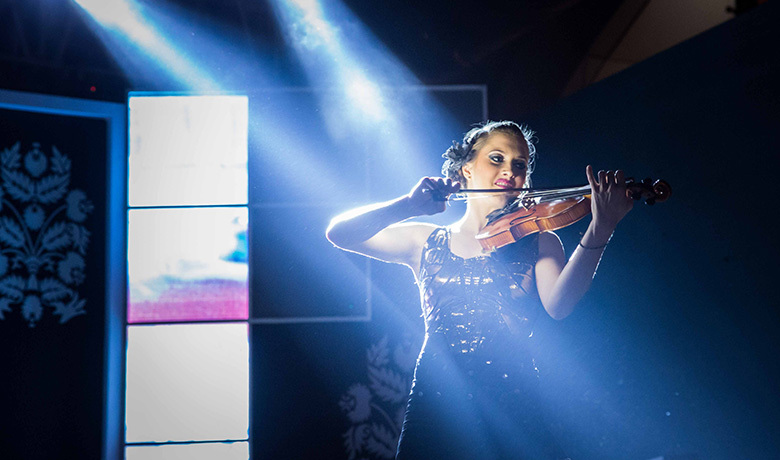 At our recent store launch, not only were our guests welcomed to a display of our various collections but also to some live music and entertainment. 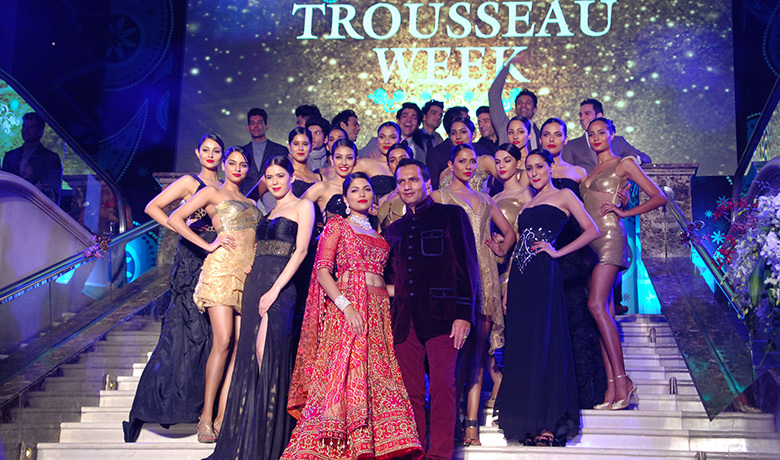 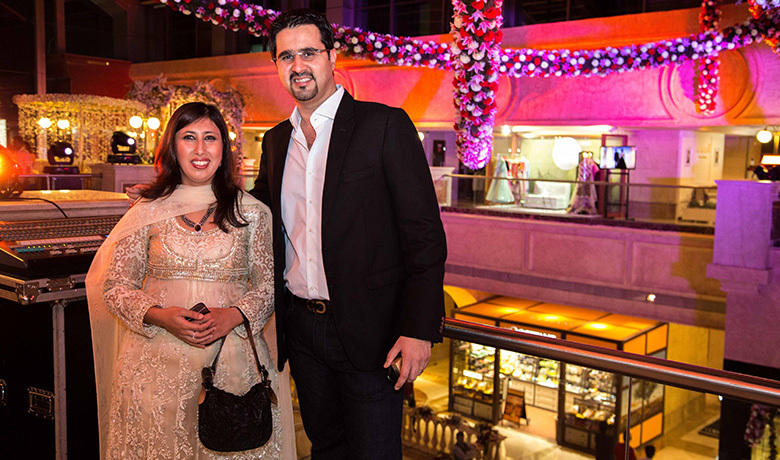 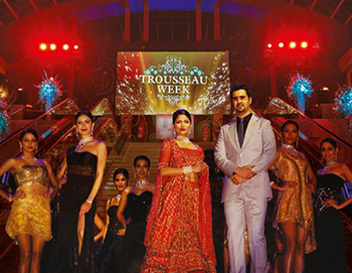 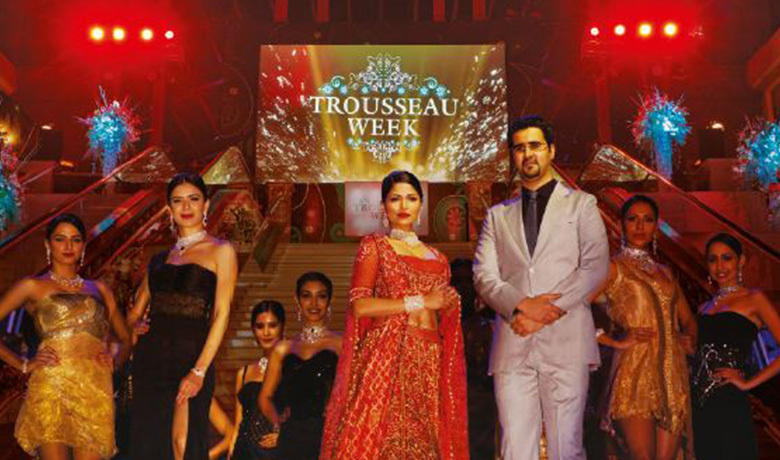 AS Motiwala displayed a collection of breath-taking jewellery at Trousseau Week, an event organised by The Collection, UB City and Sublime Galleria, designed to put together the perfect wedding. 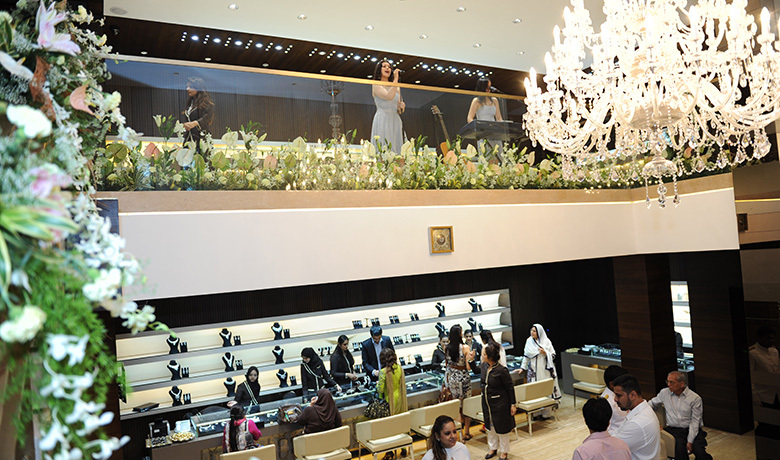 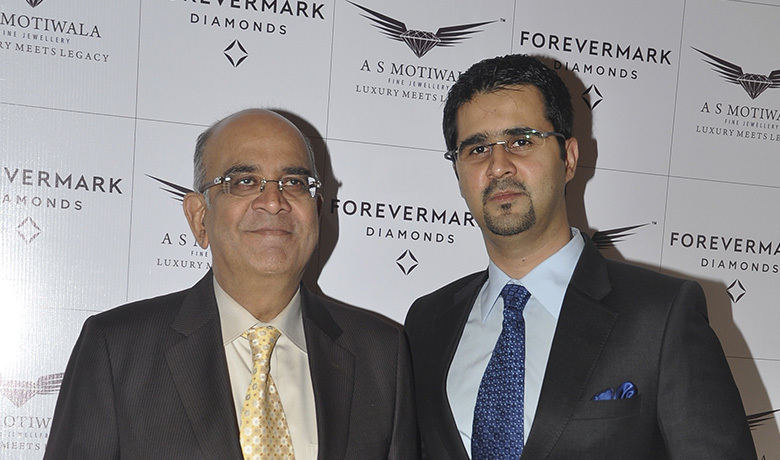 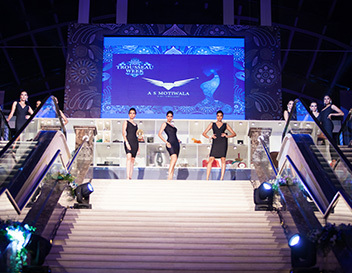 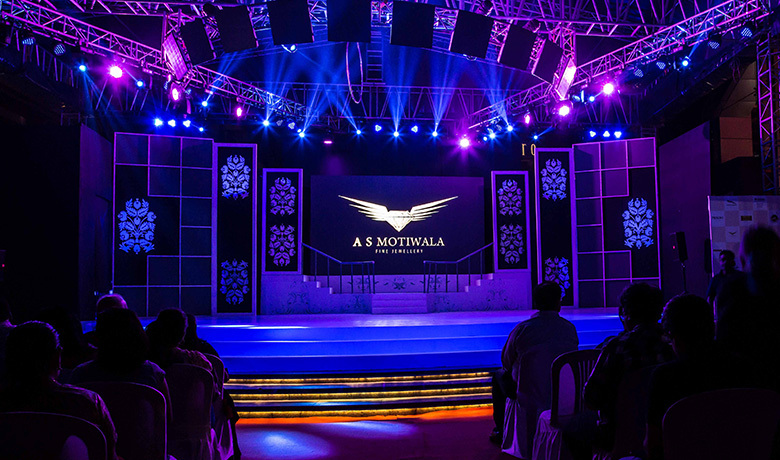 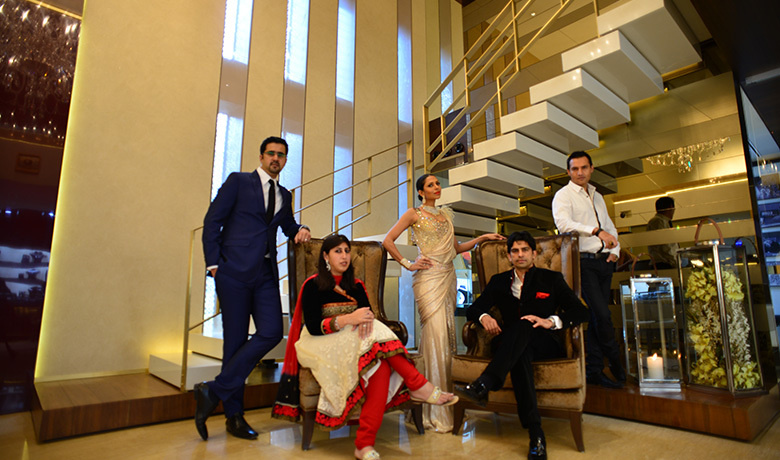 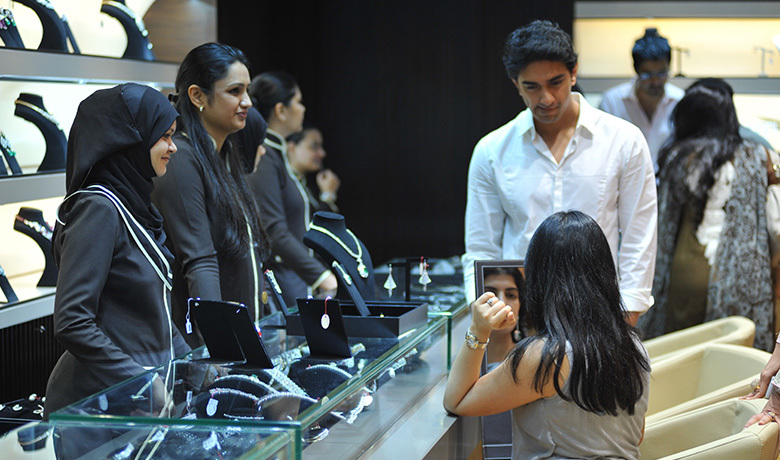 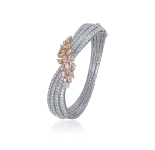 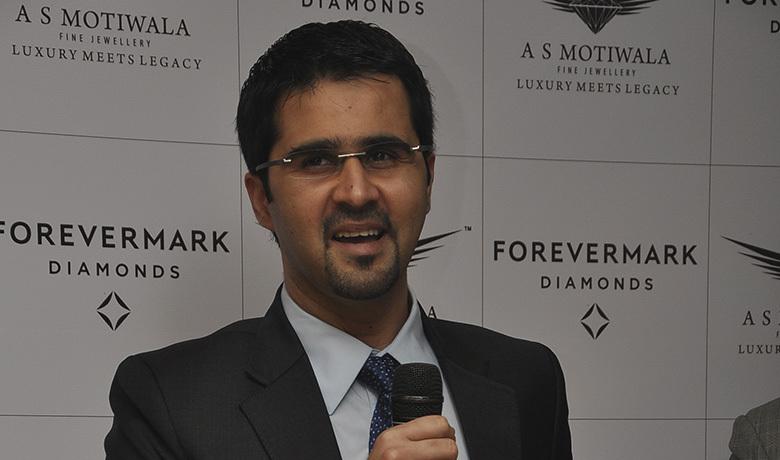 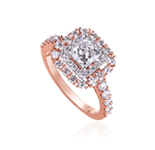 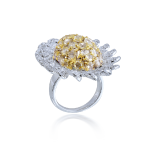 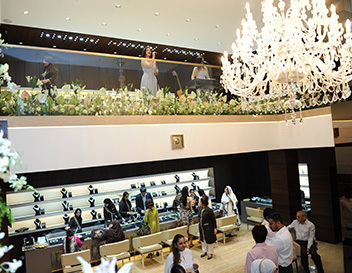 Forevermark, the diamond brand from the De Beers Group of Companies partnered with A.S Motiwala in Mumbai. 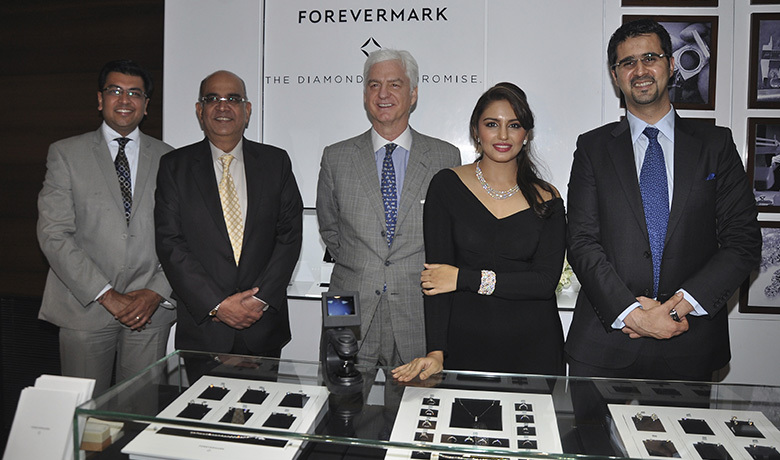 The Forevermark Encordia™ Collection is designed to symbolize the unique and emotional bond between two people. 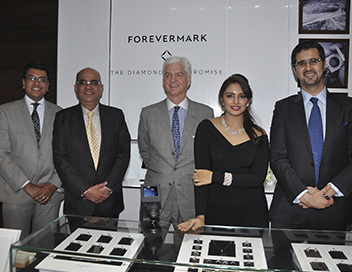 Actor Huma Qureshi unveiled this collection in the presence of Stephen Lussier, CEO , Forevermark, Sachin Jain, Managing Director, Forevermark – India along with Ashraf Motiwala, Joint Managing Director, A.S Motiwala Jewellers. 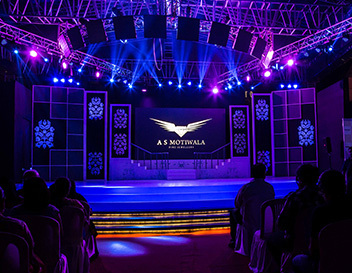 Once again, AS Motiwala was among some of the biggest names at South India’s biggest wedding festival, Trousseau Week, where one could see all the current trends in wedding couture. 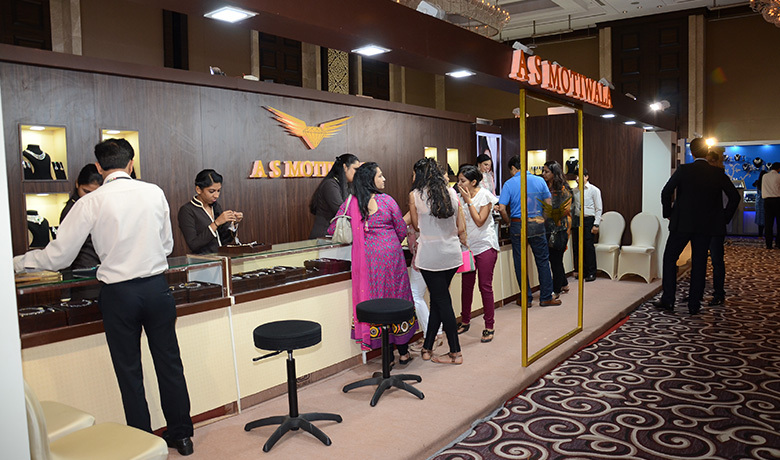 AS Motiwala showcased a spectacular collection at India’s foremost exposition of exquisite jewellery. 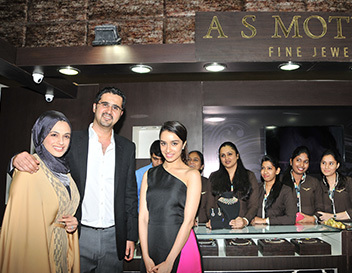 ASM's collection was a blend of both bold and simple designs bound to impress every woman. 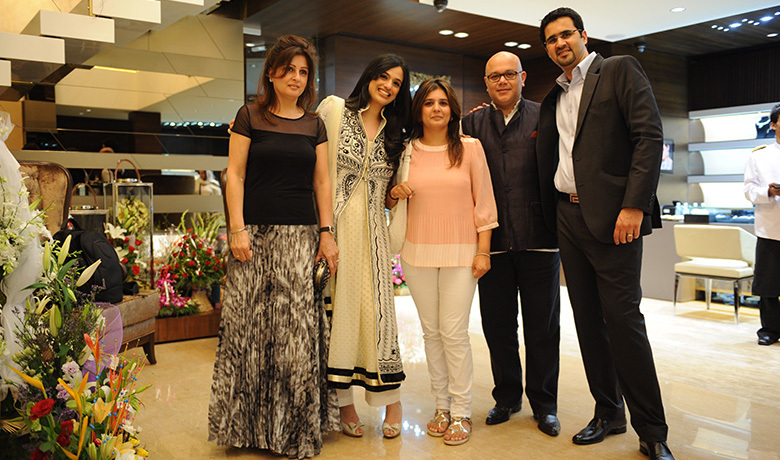 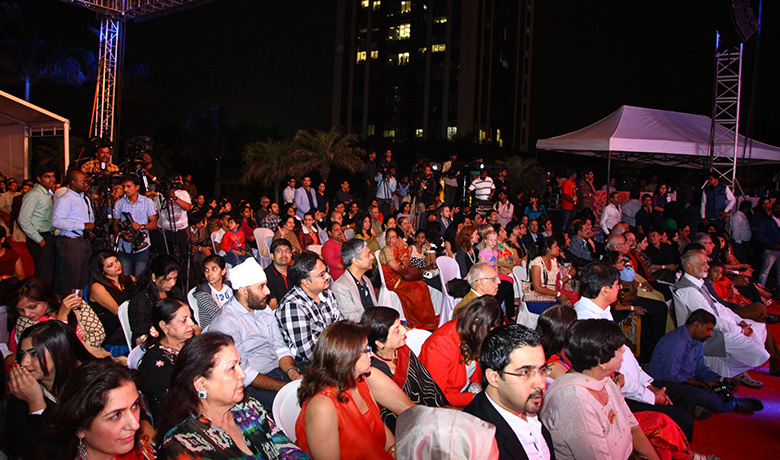 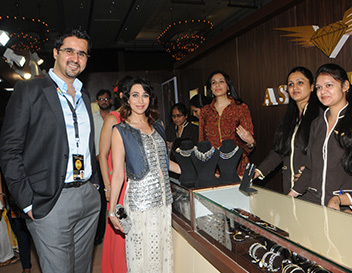 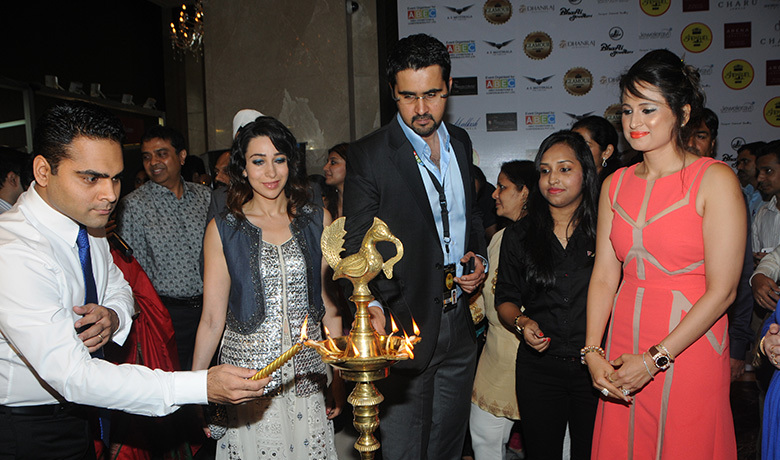 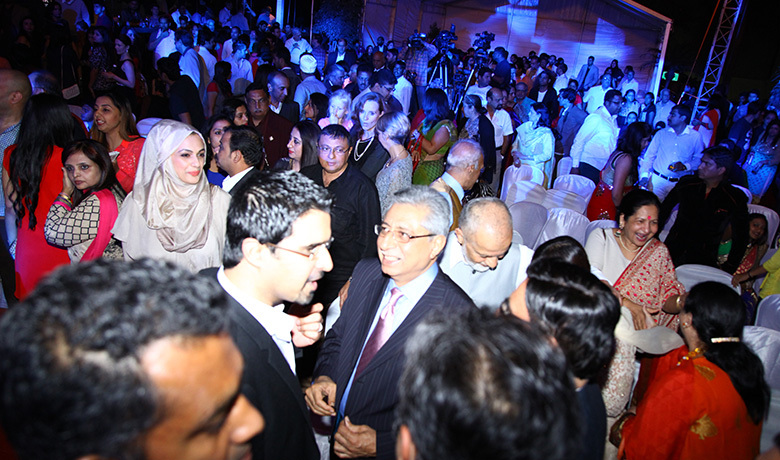 The event was inaugurated by Indian Bollywood Actress Karishma Kapoor. 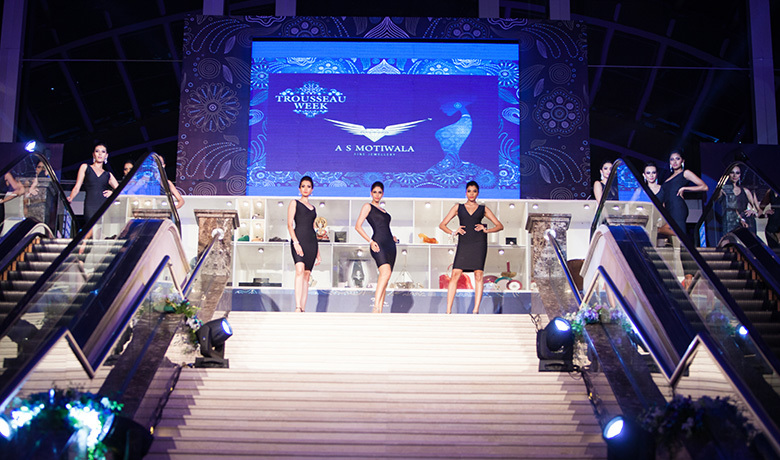 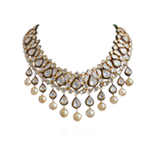 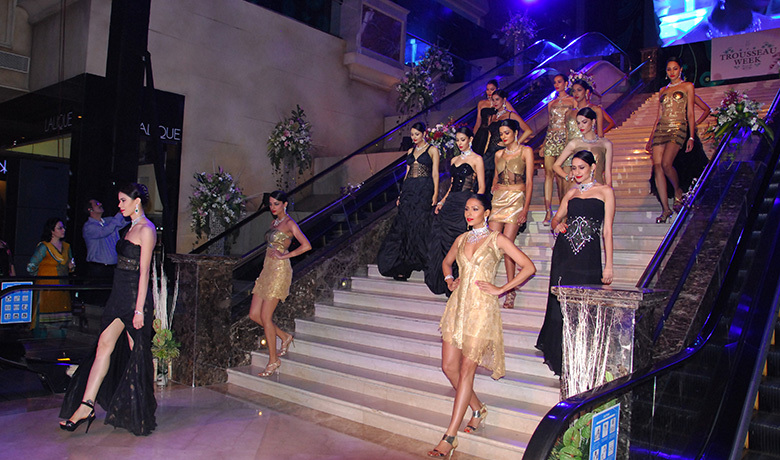 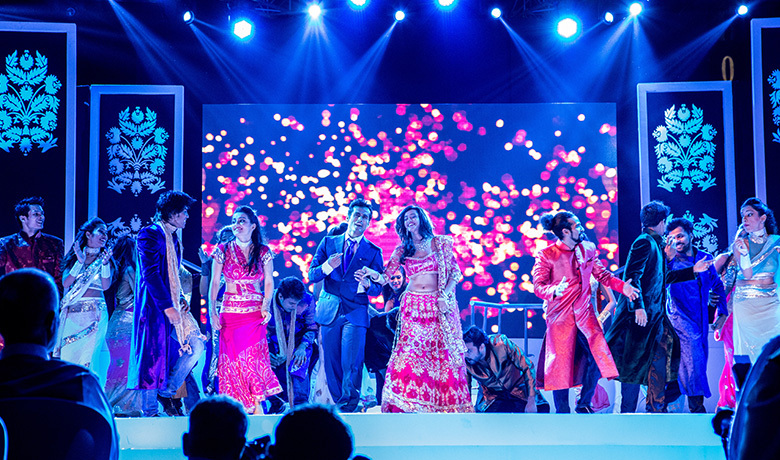 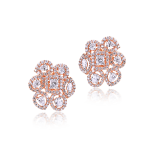 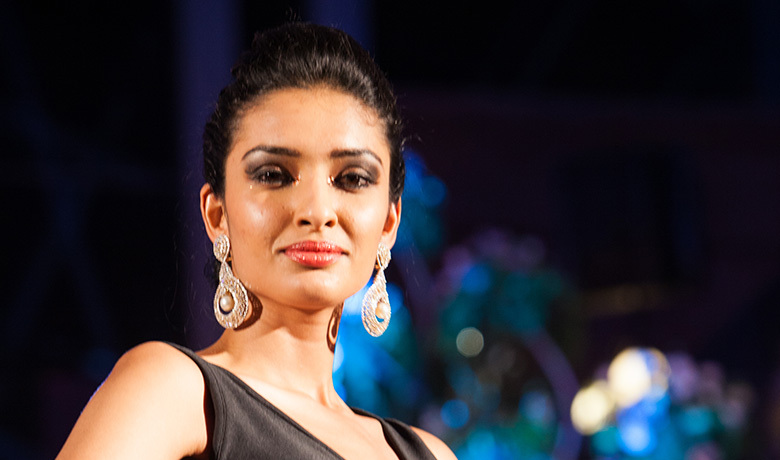 Once again, AS Motiwala put up a show of the finest jewellery at the Times Glamour 2015. 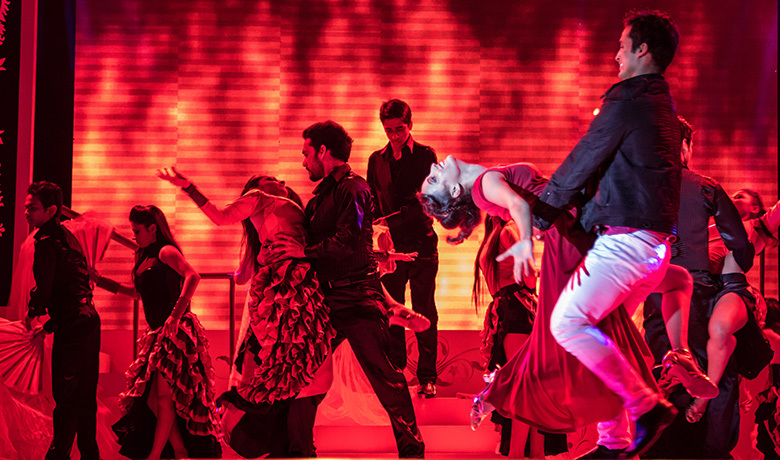 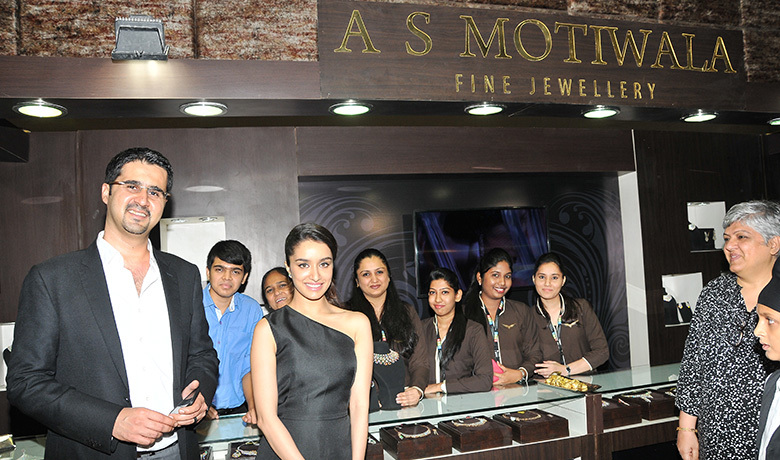 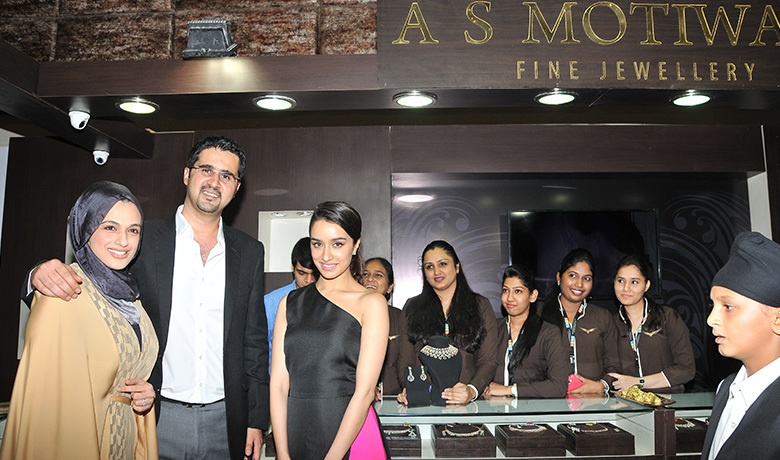 The event was inaugurated by Indian Bollywood Actress/Singer Shraddha Kapoor. 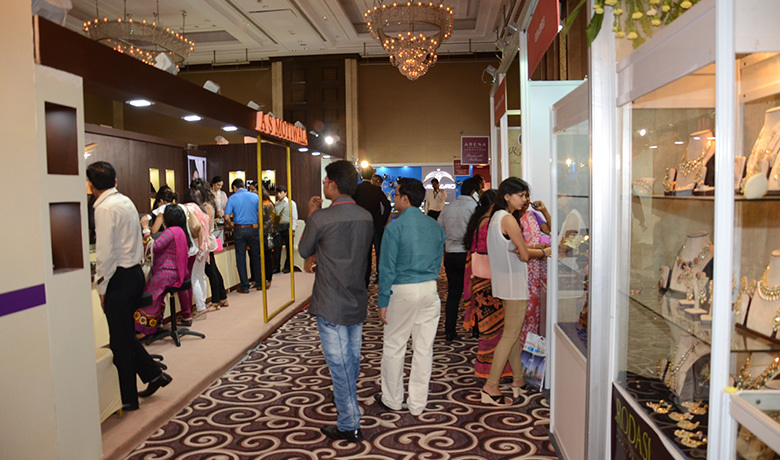 The collection left a lasting impression on all the visitors.